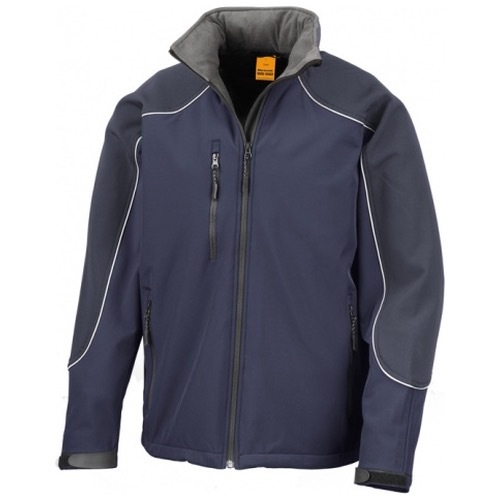 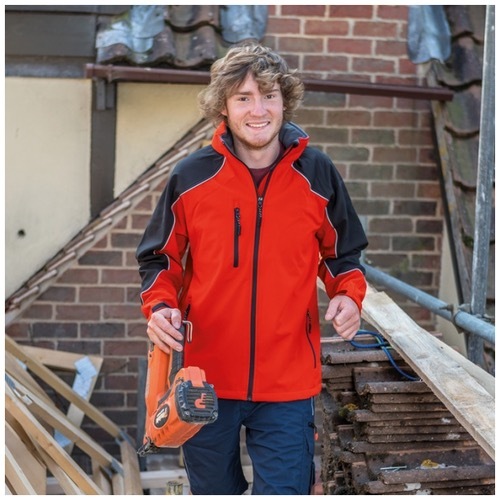 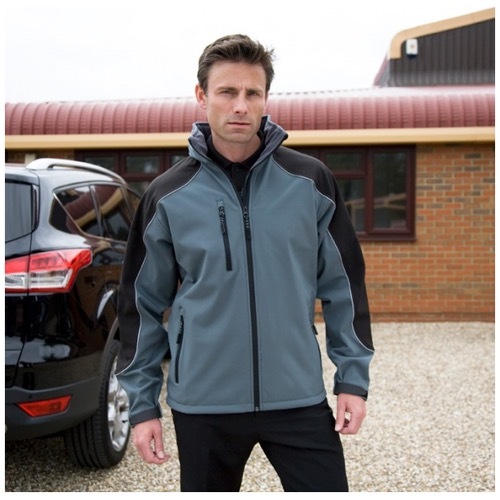 The R118X from Result Clothing is a very technical multi functional garment designed to perform under demanding conditions. 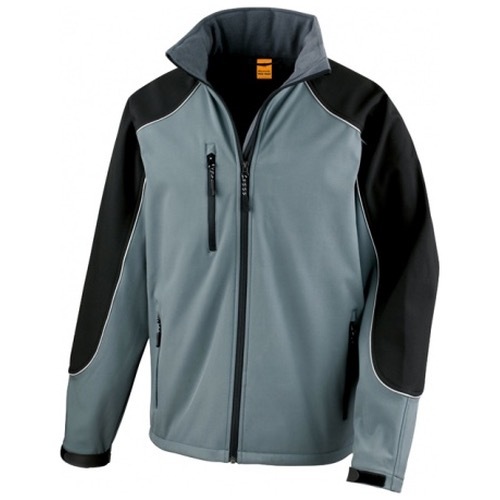 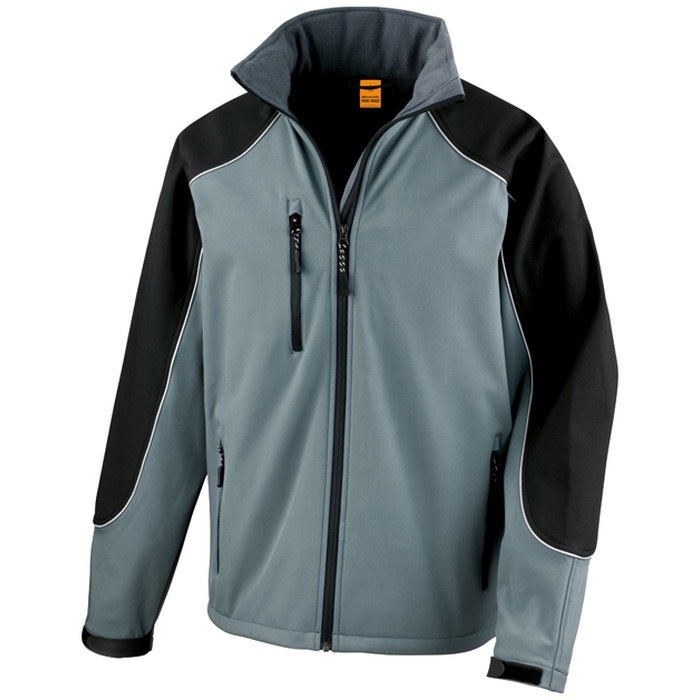 A 3-layer bonded soft shell body and ripstop fabric for shoulders and arm scuff panels provide strength and durability. 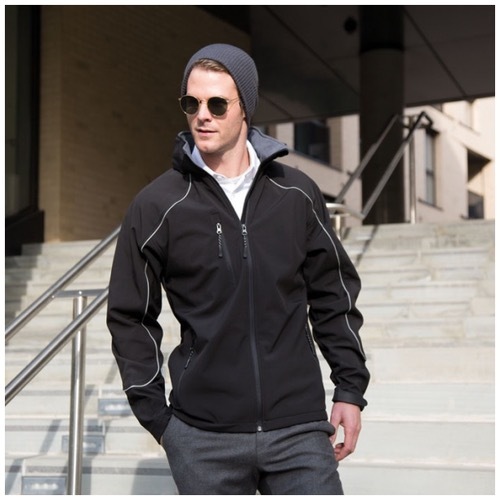 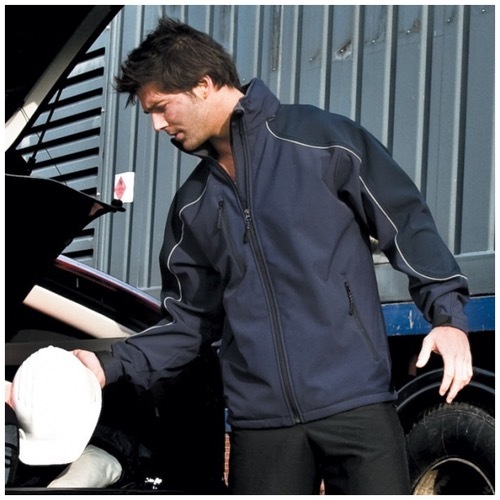 Seamless shoulder panels & a hidden hood ensure good water deflection.